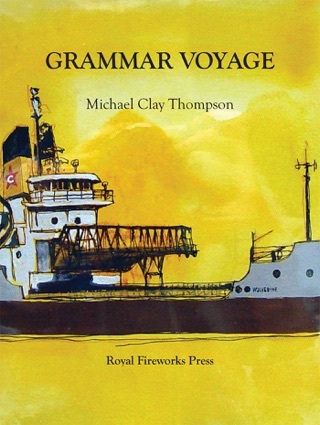 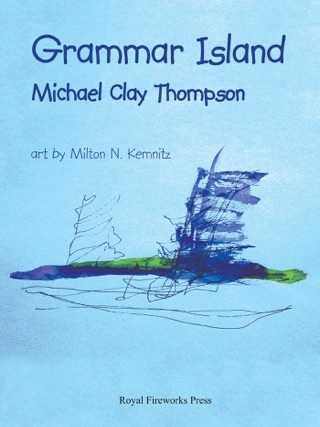 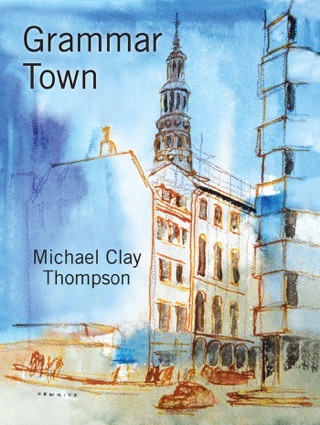 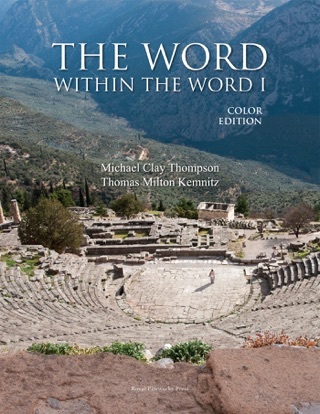 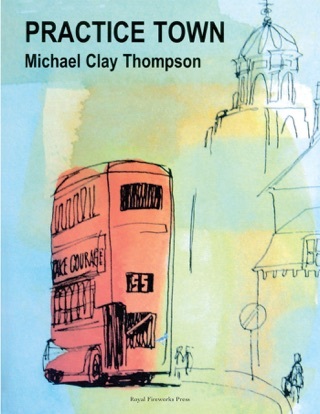 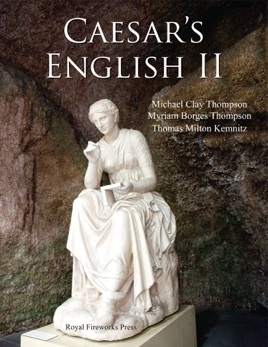 Caesar's English II is the vocabulary volume in Level Three of the Michael Clay Thompson Language Arts program. 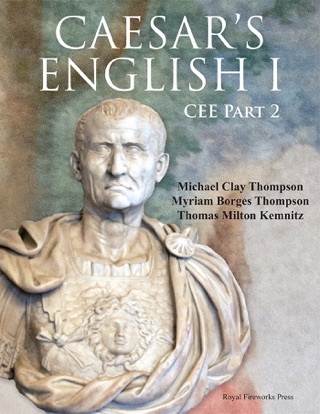 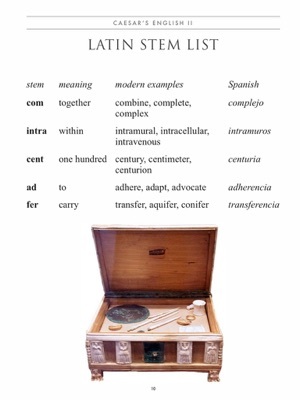 Each of the twenty lessons includes five new stems and five review stems from Caesar’s English I. 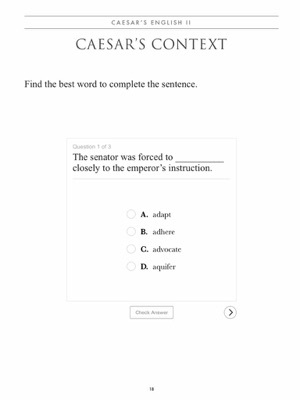 Lesson sections include: Latin Stem Talk, Analogies, Antonyms, Context, Advanced Words, Grammar of Vocabulary, Classic Words, Caesar’s Usage, Word/Discussion Poster, Caesar’s Sesquipedalian Story, From William Shakespeare’s Julius Caesar, Vocabulary Essay, Commentaries on the Gallic Wars, and a Review for Cumulative Quiz. 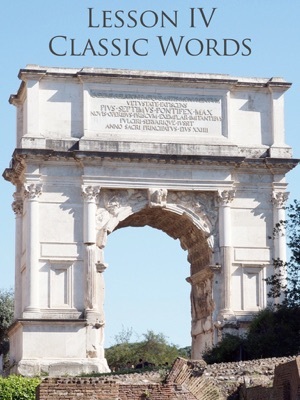 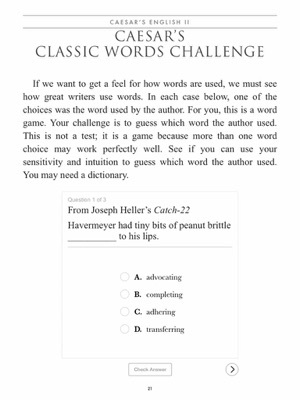 Interactive activities include Latin Stem Review, Caesar’s Analogies, Caesar’s Antonyms, Caesar’s Context, Caesar’s Classic Words Challenge, and Classic Words Review. 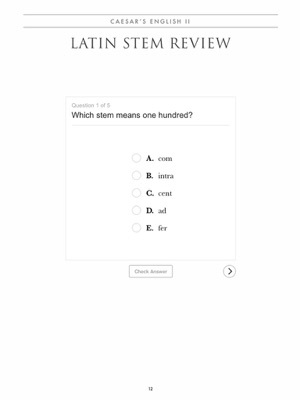 Students can self-check their answers within the interactive widget.